1. In the Sanako student player window, in the upper left of your screen, above the red “homework” tab, an MS-Word file will show in the list. 2. Click on this MS-Word file in the Sanako student player list. 3. A window will open that asks you to save the word file. Use the default, your Desktop. Click “OK” to save. The file will be added to your desktop. 4. Do whatever other activities your teacher assigned. Once the teacher aks you to do so, open the MS-Word file from the desktop. 5. 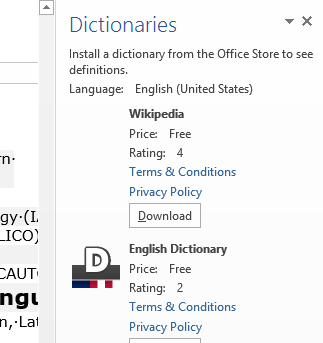 Write in the MS-Word file what it asks you to do. 6. When done, close the MS-Word file. 7. MS-Word will ask you whether you want to save. Click “yes” (and do NOT “save as”, or change the file name or file format). 8. The file on your desktop will look the same, but it will have been updated with your input. 9. The teacher will open a window titled “homework” on your desktop. 10. 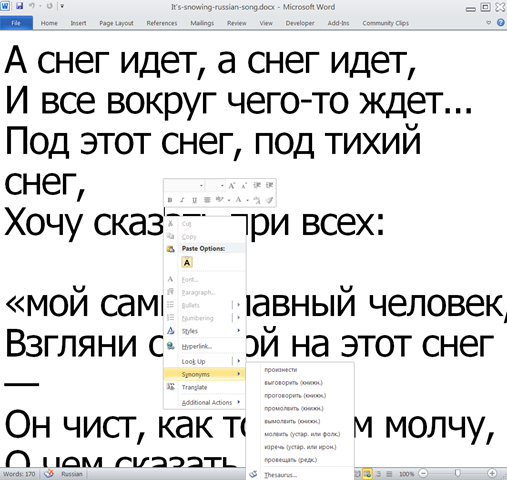 Drag and drop the MS-Word file into this window. 11. If the file in the homework” window does not automatically say it was “delivered” to the teacher, click the lower right button: “Send”. 12. Once the file says “delivered”, you can go to the next task or log out. 13. If in doubt, ask for help. Use the Sanako student player button:“Call” to get into the queue. Somebody will connect to your headsets and screen ASAP.